As your local independent estate agent we are here to make selling your home as easy and as stress free as possible as it is probably one of the most important things you will ever do in your life, we’ll guide you through the process from A to Z. We have local knowledge of the Liverpool area and offer you the highest level of service by doing the simple things well; by returning your calls quickly, updating you on viewings & sales progress, liasing with your solicitor and all other parties concerned. You can search for properties via this website. Please email or phone us to arrange a viewing or have the full colour details sent to you by post. Alternatively, you can print off brief details using the print button. The location of the office is ideal for marketing properties anywhere within the Liverpool area. 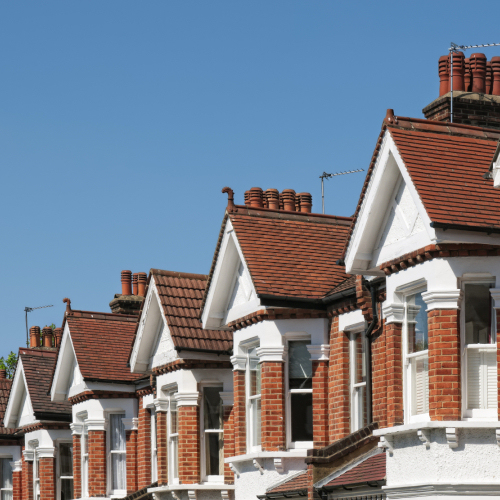 All valuations are carried out by our two partners who have extensive local knowledge and expertise in buying and selling properties and are able to offer a personal service to suit your individual needs. Call today for your FREE no obligation property valuation.